Law Office of Omar Farooq PLLC | Jacksonville Attorney » » Omar Farooq, Esq. Omar Farooq, Esq. practices in the areas of commercial litigation, business and contracts, real estate, traffic and criminal defense. He received his Bachelor of Science in Economics from Vanderbilt University in 1998. He received his Juris Doctorate, with Honors, from Florida Coastal School of Law in 2005. Originally from Vero Beach, Florida, Mr. Farooq relocated to Jacksonville in 2002. He handles both criminal and civil cases for clients in Florida state and federal courts, as well as mediation and arbitration proceedings. Mr. Farooq’s complex understanding of the many facets of the law allows him to assist his clients in the diverse areas of business, contracts, litigation, and real estate. Prior to entering the practice of law, he worked as a financial advisor. His experience includes retirement planning, asset protection, estate planning, and net worth development with an expertise in finance and securities markets. In the community, Mr. Farooq currently serves on the Board of Directors of The James Island Home Owners’ Association and on the Board of Directors of The North Florida School. He is President of the Vanderbilt University Alumni Association. 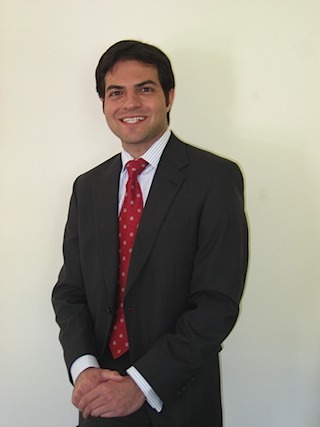 Mr. Farooq is a member of the Jacksonville Bar Association, and the Florida Association of Criminal Defense Lawyers.